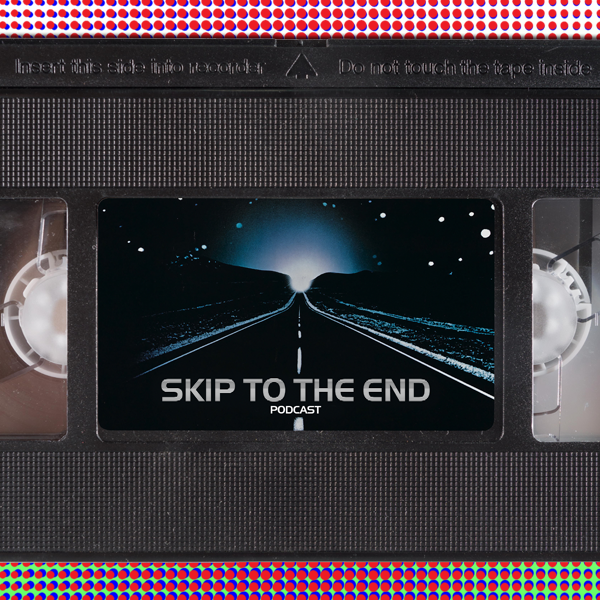 Episode 65 of the Skip To The End podcast is here! 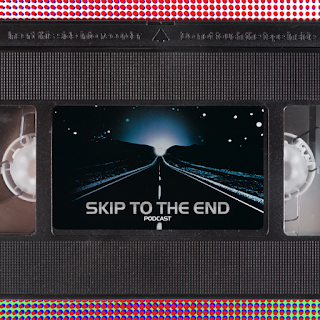 It's Oscars time on the podcast as we review multiple nominee Moonlight, rewatch previous winner Close Encounters of the Third Kind, and give our predictions in all the major categories. We also name our favourite gangster movies, debate Keanu Reeves' best performance, and a whole lot more.